Happy Saturday my friends! 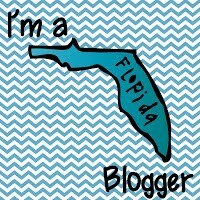 I'm linking up with Doodle Bugs for a little Five For Friday.. a little late. #1: Math Centers: I am loving the ability to have math centers this year. My schedule permits me to teach about 45 minutes of whole group math, and then I get about 30 more minutes of math centers. We've recently started our unit on Integers and Rational Numbers, and we've been digging deep into vocabulary. 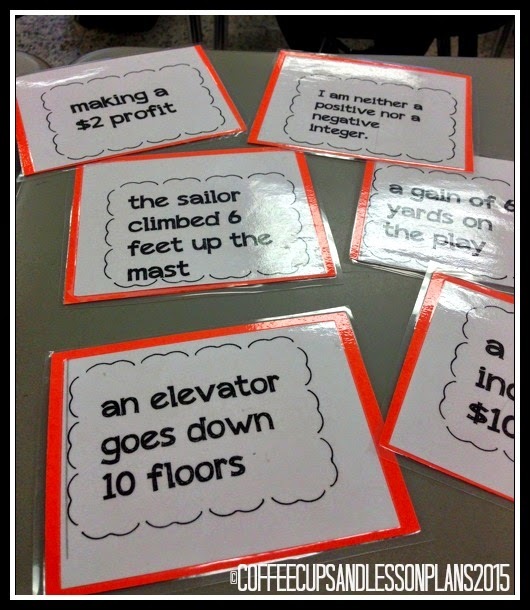 I love using these Integer Phrase Task Cards in groups. My students each take a card, read it and find the space on the number line. We then find the opposite integer and then the absolute value as well. We also have been working on mental math computation. I need my students to get quicker at completing basic computation skills. 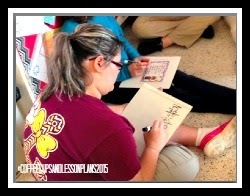 We started out doing these 4-5 step problems using a Hundreds Chart as visual reference. As we progressed during the year, I have moved my students off the Hundreds Chart and into dry erase boards. Most of them have moved completely to mental math, but I still have a few that work problems on the dry erase boards. Right now, we are using my Marching 'Round the Hundreds Board for Mardi Gras to help us with this. 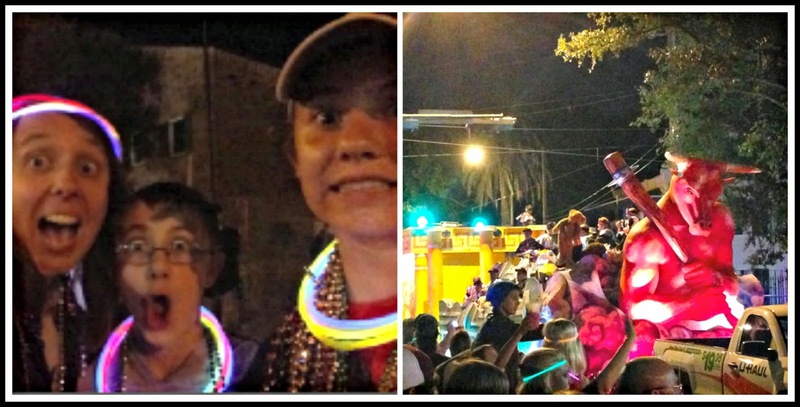 #2: Speaking of Mardi Gras.. we went to our first Mardi Gras parade in Mobile this week! How fun! We loved seeing all the beads, parade floats and marching bands. We also tried our first Moon Pies! I can't wait to see a few more this weekend. 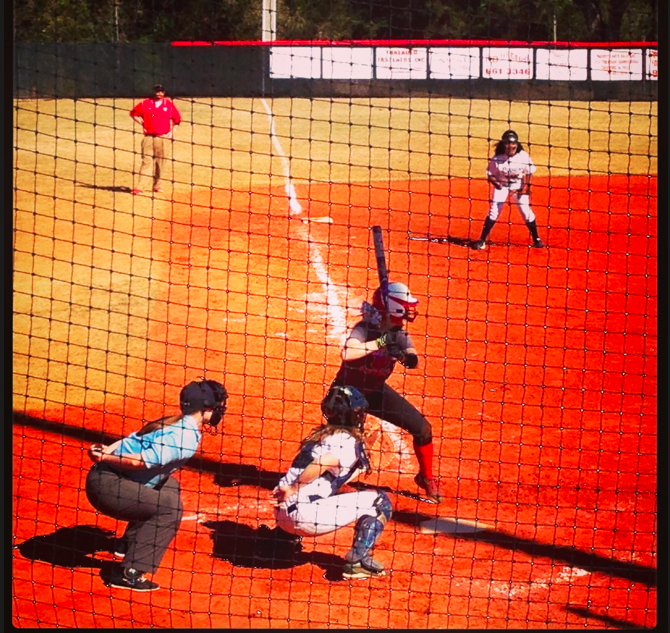 #3: We've also been busy starting pre-season for softball. My beautful "24" is the starting catcher for her JV team. We have loved the new softball family we are getting to know. 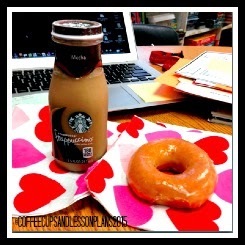 #4: For Valentines Day a local church stopped by and gave all of the teachers in our little school a donut and Starbucks. It was so kind of them to think of each of us, and it was a nice little pick me up on a busy busy day. #5: I'm pretty close to a 1,000 Facebook Followers! 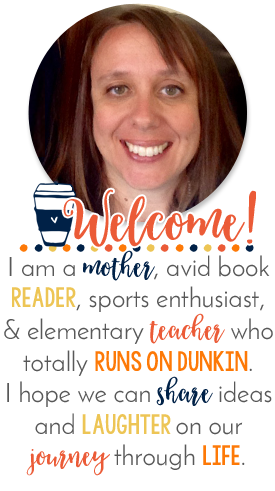 I'm planning to have a little rafflecopter givewaway, so if you aren't following me on FB, stop by and like the Coffee Cups and Lesson Plans page! 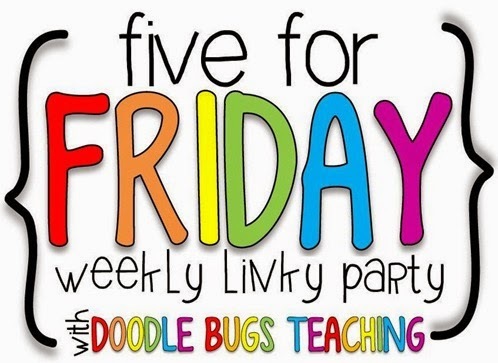 Thanks to Doodle Bugs for letting me link up for Five for Friday! How nice that they brought you a treat! I love when people think of the teachers! I love your mental math idea - I just wish-listed your hoppin around the hundreds board product because we don't really celebrate Mardi Gras where we live. Great idea! Squared Away on Super Bowl Sunday!